From now until Christmas we are running a special on the Electric AVANTI Discovery 2 model. This conversion usually cost $1990, but now through Christmas it’s only $1840! This is one of the most comfortable and functional all round ebikes on the market. The AVANTI Discovery 2 features disc brakes and an upright sitting position to create the perfect combination of comfort, performance and commuting speed. 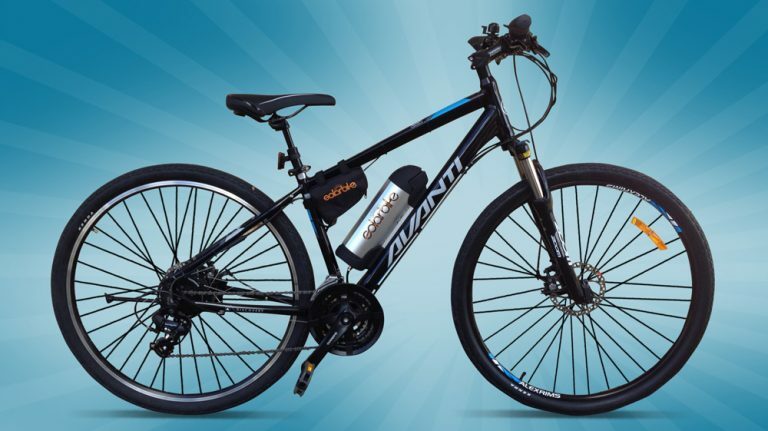 With the addition of our SOLAR BIKE electric system this bike is suitable for a great range of commuters. The bike is available in either a men’s frame or women’s step-through style in small, medium, large and extra large frame sizes. Please email perthelectricbicycles@gmail.com or call 0404 695 106 to place your order now, they take approximately a week to order and build. « Free Full Sized Scooter With Electric Bicycle Purchase!